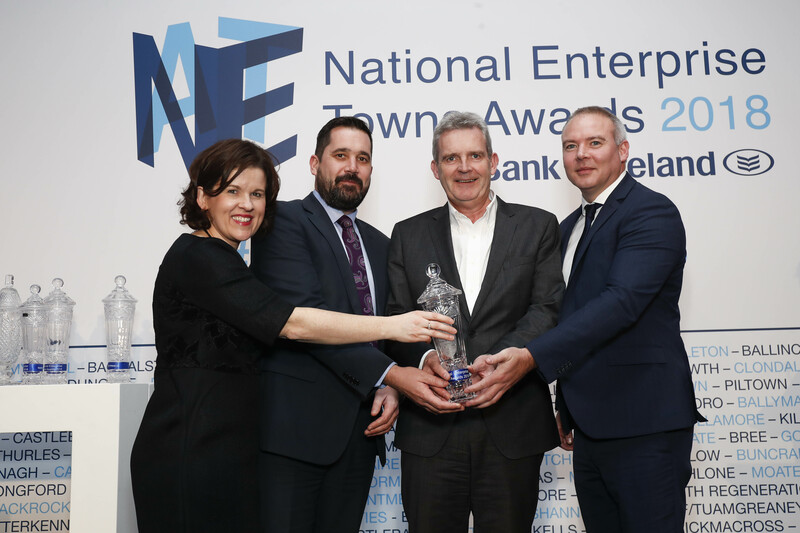 We are delighted to announce that Sandyford won the BOI Enterprise Town Award For a Population of 3k - 7k. The awards took place on 28th November in the Lyrath Hotel in Kilkenny. Representing Sandyford BID CLG at the event were Conor Battigan Chief Executive & Cyril McGuire, Director. Following a comprehensive submission process by Sandyford BID CLG and inspections by the judging panel. This award is recognition of all the hard work by our Task Force members & our Board of Directors.